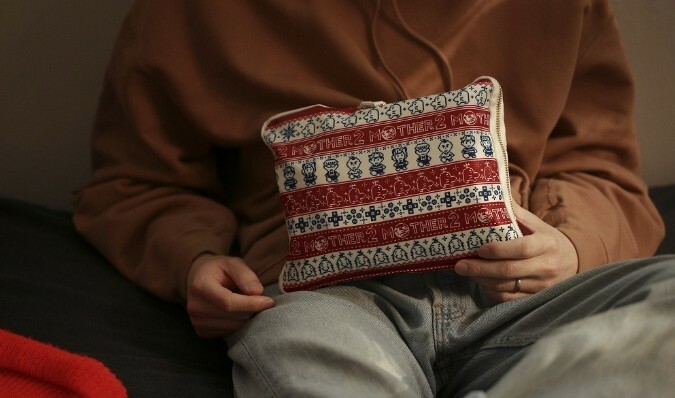 Hobonichi, Shigesato Itoi’s company that makes daily lifestyle goods, has announced two new Mother 2 (Earthbound) Pixel Patterns drawer pouches in Japan. 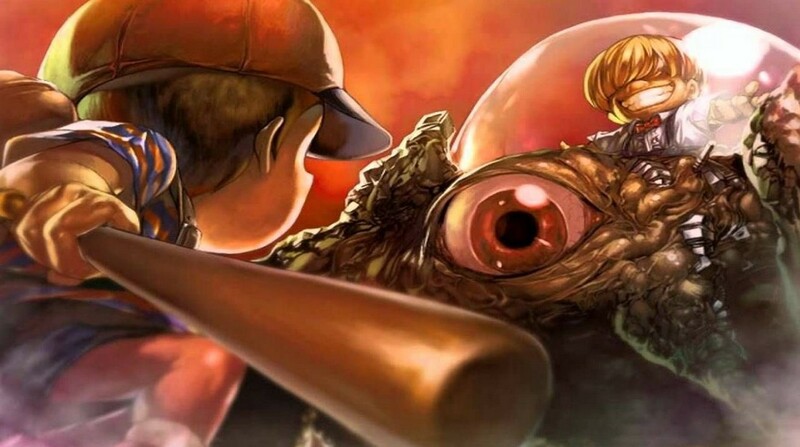 Fan-Art: What If Earthbound’s Porky Was A Super Smash Bros. Ultimate Fighter? 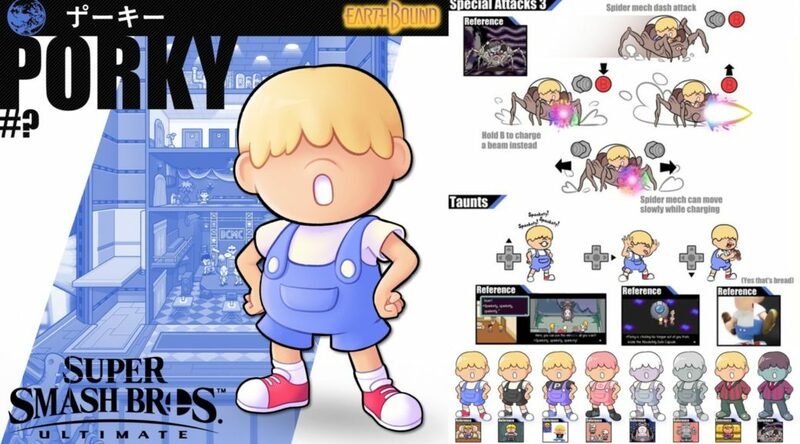 One Earthbound fan has gone the extra mile to re-imagine Porky as a Super Smash Bros. Ultimate fighter! Magicant is one of the Earthbound stages that appear in Super Smash Bros. Ultimate, and it has a very well-hidden secret. 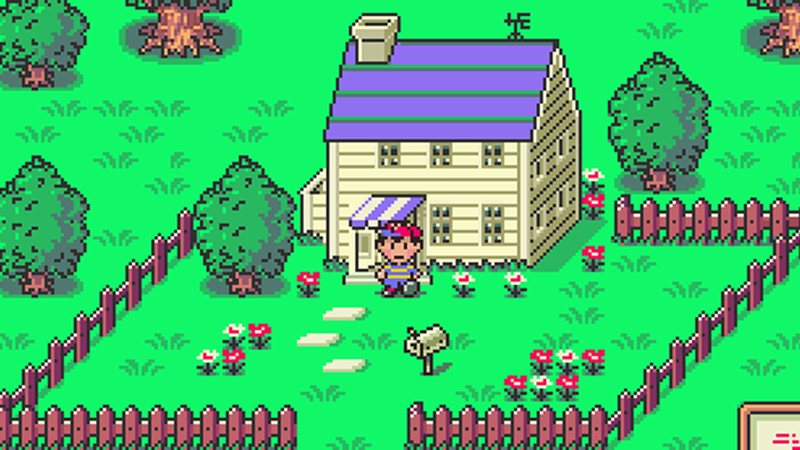 Earthbound fans have been going crazy over the recent Super Smash Bros. Ultimate leaks, and this is all because of one character – Pokey Minch. 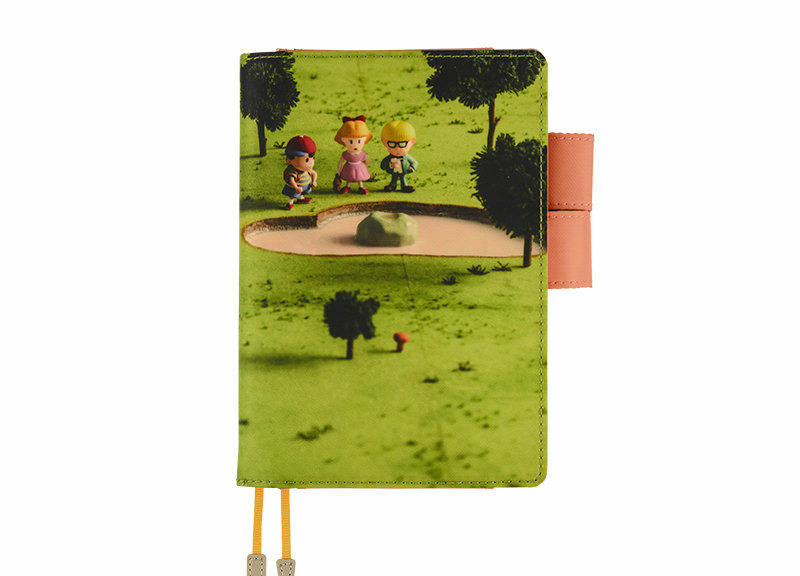 Earthbound lead designer, Shigesato Itoi, has once again created new covers for Hobonichi Techo journals. The 2019 Hobonichi Techo journal cover designs will grace the stores next month, on 1 September 2018 with new designs continuing all the way through fall. 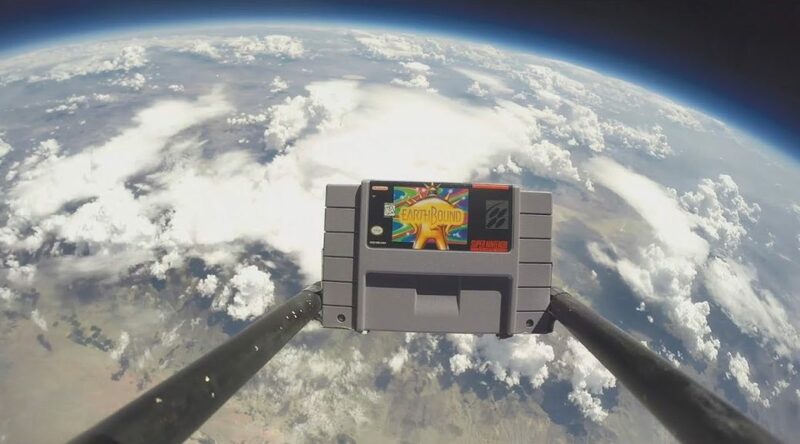 You can’t be Earthbound if there isn’t an element of Space in it and that is what high schooler Ronnie Doyle did, put an element of space into A 1995 Earthbound Super Nintendo Cartridge. Funko, a company that manufactures popular pop culture toys, is apparently now an official licensee of the Earthbound franchise.